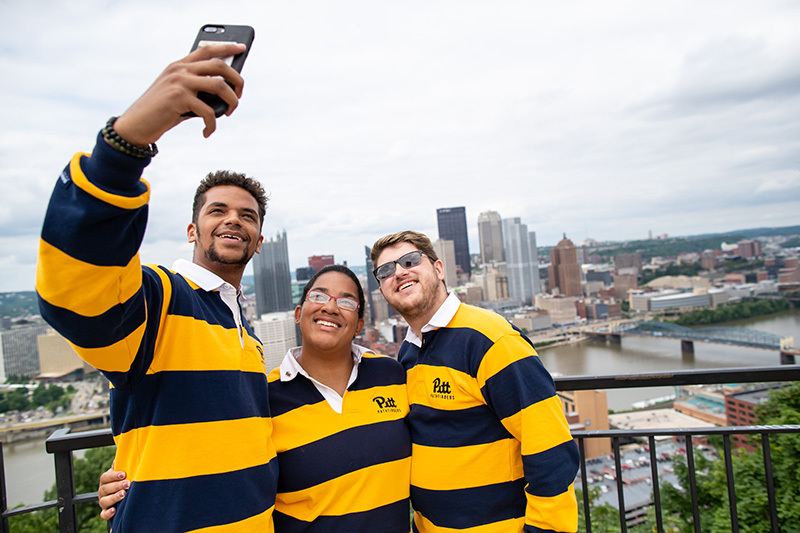 Current undergraduate students who are interested in applying to Pathfinders will apply through PittSource, the University of Pittsburgh portal for student employment. Applications will be due within the first two weeks of the term. Applicants will be expected to attend a meet and mingle and group interviews. Select applications will be invited back for individual interviews. The Pathfinders organization provides extensive training throughout the semester you’re hired. The application for the summer term is due March 29th at 3PM and can be found on PittSource.